As promised, I am back super soon.. This time I'll be reviewing one of my favorite makeup tool.. Faces eye shadow brush. 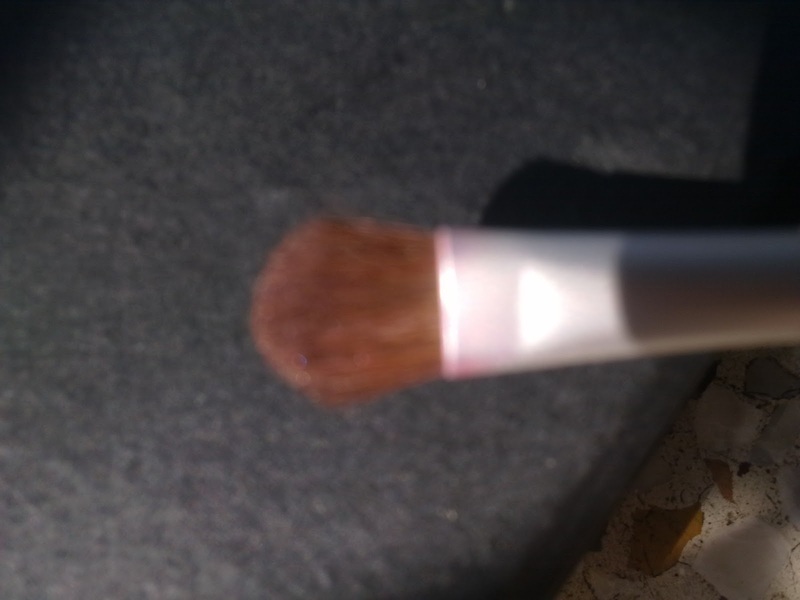 Well, I dont possess any of the high end or super expensive makeup brushes. I am always on the look out for other alternative//inexpensive dupes. So here is one of my discoveries and I am totally happy with it. 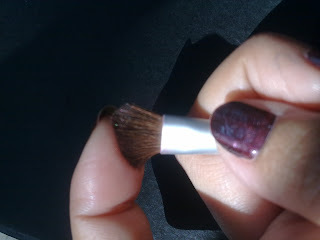 I have been using this brush for almost 2 months or so..Have washed it many times in between. But till now the bristles are in perfect shape and have sheded only one or two hairs. The hairs are soft and has the right amount of hair for ferfect application. 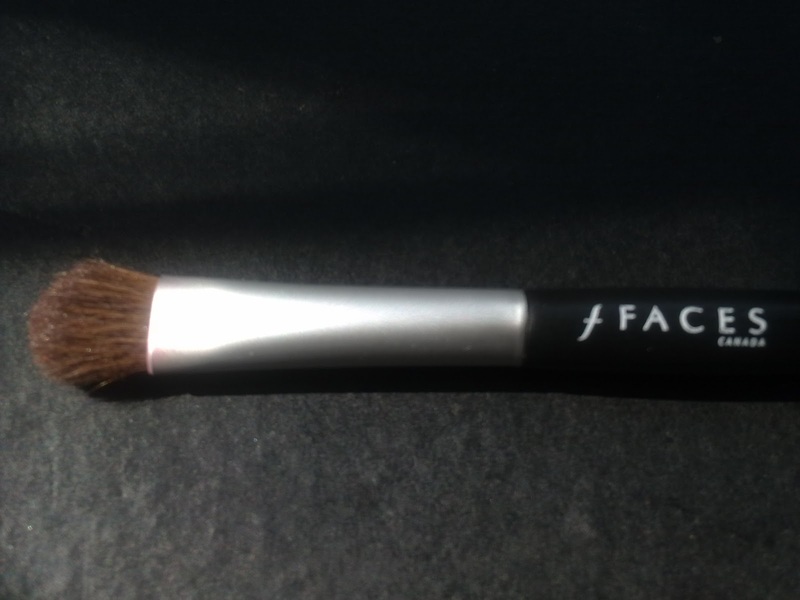 This brush is perfect for all like patting color on the lid to blending out colors or any harsh lines. I am planing to get two more of this. Handling this brush is also very easy. It has the right size and will not be a problem to hold.One also have a Vega eye shadow brush which I guess costed me about Rs. 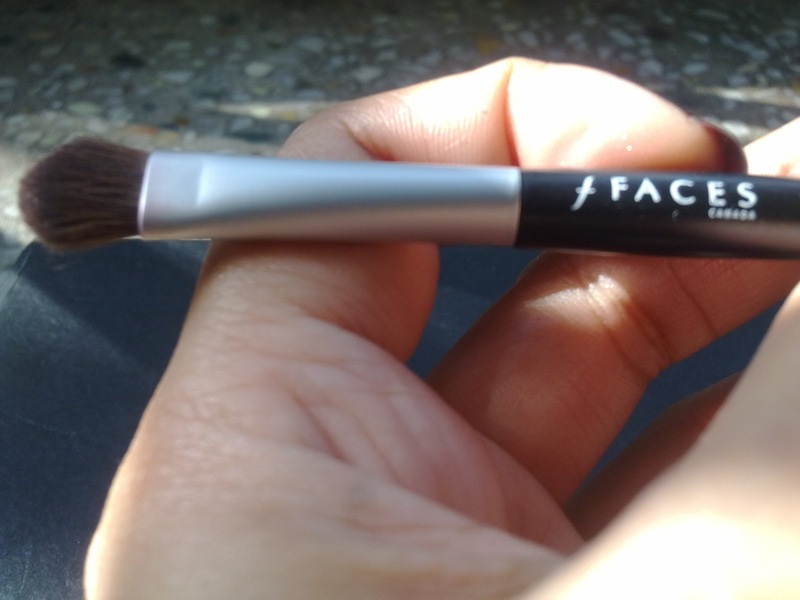 60 but it is far inferior in quality compared to the Faces Eye Shadow Brush. The vega one can only be used for patting color on the lid but nothing more than that. 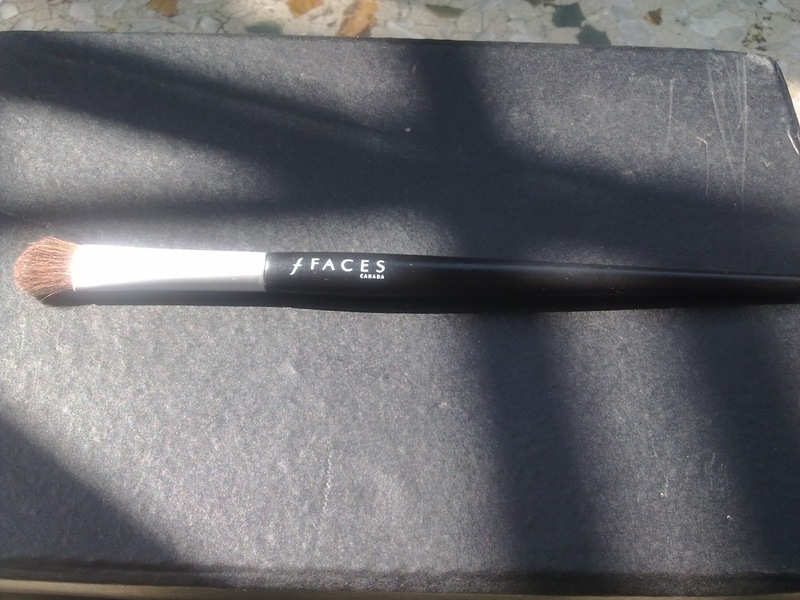 But this Faces brush is a multi- functional brush and a must buy for beginners or any person. Anyways I'll be sharing with you next my January Vellvette box.